The iconic Italian brand might leave the Indian market by the end of this year. The current portfolio includes Punto and Linea and both these models are too old. The company doesn’t have any intentions to replace them in the India market or bring new models. These products won’t meet the upcoming safety and emissions norms as well. To make them comply with the new rules, Fiat needs to invest huge money, which is not worthy as it might prove to be risky. The diesel engine business is so important for the company as it helped them to stay afloat in the market even with low sales but the future is not looking great as customers like Maruti Suzuki and Tata Motors are working on their own engines to replace the 1.3 L Multijet units. Tata Motors has already introduced the 1.5 L diesel engine on Nexon and it will be used in upcoming models while Maruti Suzuki is planning to introduce the new 1.5 L diesel engine soon. Fiat has also asked its dealers to clear stocks which don’t have ABS as it will become mandatory for existing vehicles from April onwards. The company sold just 743 units last year compared to 2698 units in 2017. 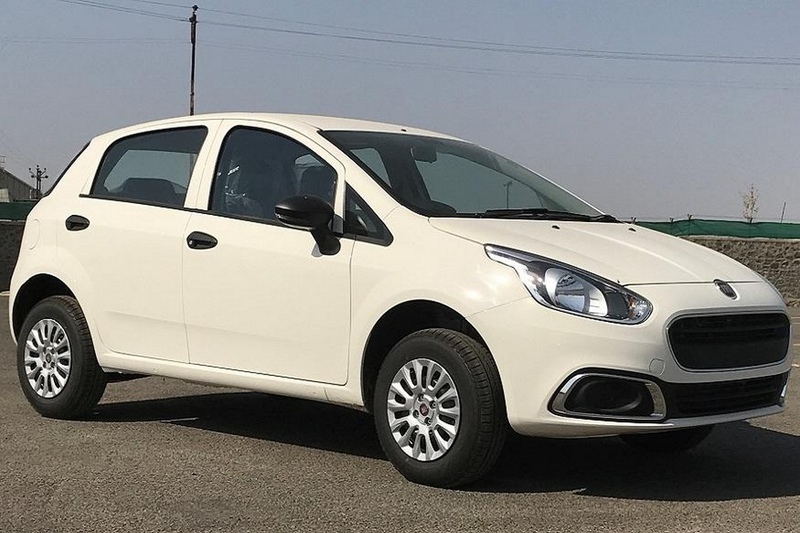 Fiat has managed to sell just 593 units of Punto (including Evo and Avventura) last year compared to 2159 units and the sales dropped by 73 per cent. The Linea posted negative growth of 76 per cent and the company sold just 115 units last year compared to 487 units in 2017. The Abarth Punto is one of the best hot hatchbacks in the Indian market but sales chart says different story as Fiat sold just 35 units last year compared to 52 units in 2017 and registered 52 per cent growth. FCA is going to focus on the Jeep brand for the future as they are planning to introduce more models in India to continue the growth. 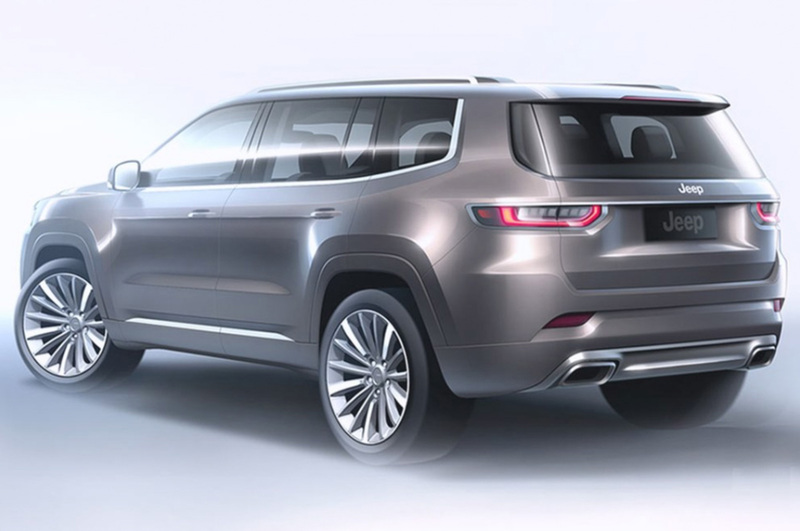 Initially, the Compass was selling in good numbers but in the recent months sales have dropped drastically and soon they will introduce the Trailhawk variant along with diesel automatic, which has been delayed for a long time. Jeep is working on upgrading 2.0 L engine to meet BSVI norms and it will be used in the upcoming MG Hector and Tata H7X also.